The place to be on Sunday afternoon, April 29th, was at the ISTP Spring Music Concert! The ISTP community happily came together for an afternoon to share the joy of music. 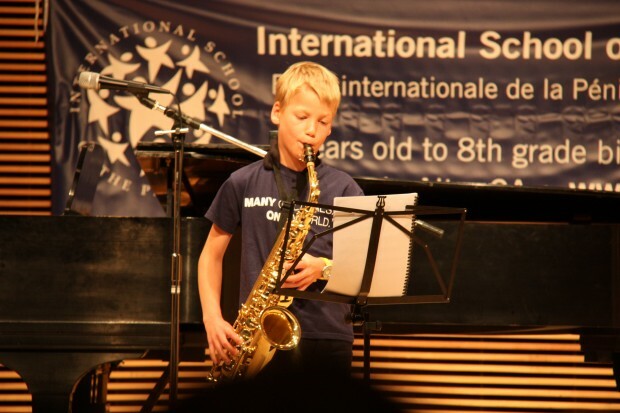 ISTP students, their families, and teachers danced, sang, and played a wonderful array of instruments and genre. 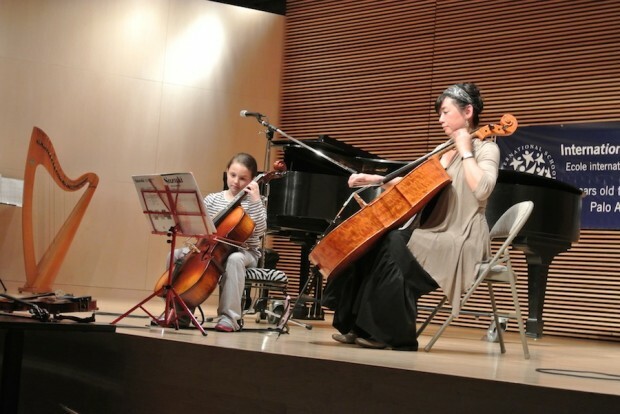 The performers in the event were endearing beyond measure. We enjoyed music from the ISTP Choir; a special performance by Genevieve Charlot (mother to ISTP's French immersion music teacher, Jean-Baptiste Charlot); a dance performance by three of our ISTP mothers; Roxane and Sophie D. performing a mother-daughter vocal duet, a father-daughter duet w/Chela N. on guitar and her father on recorder; the Verdiell sisters on harp and flute accompanied by their father; the Chou Family Quartet; the Krampe family; the ISTP Quartet, and many more! We had a record number of registrants for the event and were reminded how talented and inspiring our ISTP students are and how gratifying it is to share live music in person. Special thanks to Jean-Baptiste Charlot and ISTP Chinese immersion music teacher, Sue Yang, for volunteering to bring the ISTP Choir. You can view the photo gallery here on ISTP's website. Please me if you are interested in helping with the event next year!